Yoga is yoga, independent of different styles. The physical aspects of all asana started with Hatha Yoga, the physical practice of Raja Yoga, which encompasses all aspects of Yoga. 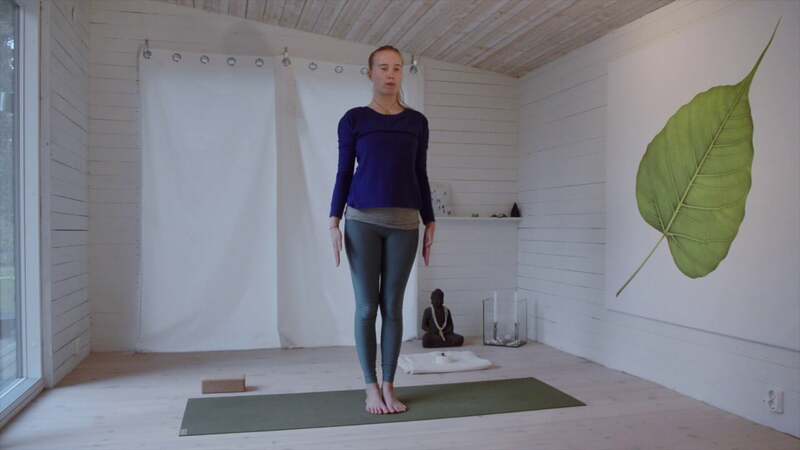 In this series of soft yoga classes, the asanas are practiced with an internal softness. You will focus on working in the poses using your breath, movement and internal strength rather than the outer muscles. The yoga is based on uniting two of the largest nadis (energy channels) that sit along each side of the spine. These nadis represent our sun and moon energy, and are sometimes referred to as the male and female aspects of energy. The practice of proper breathing, proper exercise and proper relaxation will enable you to experience your inner truth and in doing so, create balance within yourself.